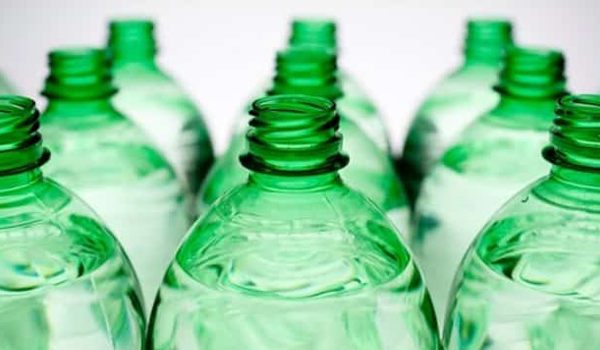 The state government decided to defer implementation of buyback scheme for PET and PETE bottles by a month after manufacturers failed to submit their plans for collecting and recycling the bottles. In addition, the state will send notices asking manufacturers to do the needful within a month failing which it may take action against them. The state had given three months (till July 11) to manufacturers to come up with a scheme to ensure collection and recycling of the bottles. Recently, the state also authorised them to determine price for each bottle while suggesting ₹1 for a bottle with capacity of one litre or more and ₹2 for a bottle with a capacity of less than a litre but more than 200ml. The state banned PET and PETE bottles (200ml and less) on July 2. Buyback scheme means people will have to pay extra (anywhere between ₹1 and ₹2) while buying PET and PETE bottle. The money will refunded in case a customer returns the bottle to the shopkeeper. The state believes this will prevent people from dumping plastic bottles irresponsibly. Anil Diggikar, principal secretary, state environment department said the scheme will not be implemented from July 11, as manufacturers have failed to submit their proposals. “Maharashtra Pollution Control Board (MPCB) has been asked to issue notices to manufacturers, directing them to submit their plans in the next one month. We may take action if they failed to comply,” he added. Diggikar said following practical issues, it was recently decided to allow manufacturers to use vehicles for collecting plastic waste and bottles instead of installing vending and crushing machines. “The vehicles will facilitate segregation at the source, as each vehicle will have seven compartments to collect different types of plastic waste,” he added.